On this West Virginia Morning, something unusual happened last month: Congress passed an opioid law -- and did it with overwhelming bipartisan support … in both chambers. It was a broad, $8 billion bill that expands access to health services and recovery centers. So it looks like addressing the opioid epidemic is one thing Democrats and Republicans can agree on. And that’s the topic of this week’s Red State, Blue State -- our weekly chat between Cherry Glazer of KCRW in California and West Virginia Public Broadcasting’s Trey Kay. Also on today’s show, West Virginia University’s College of Law hosted a climate change communication symposium this weekend. Brittany Patterson reports. 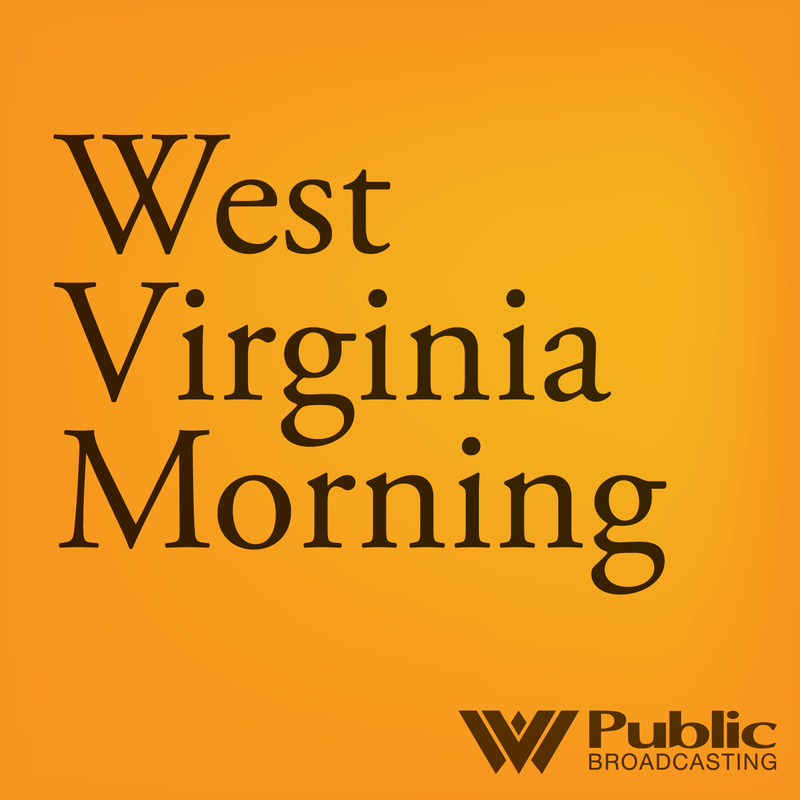 Listen to West Virginia Morning on Nov. 21, 2018. On this West Virginia Morning, here are two messages you can read from the midterm elections: candidates in California were rewarded for opposing President Trump -- critics like California’s new Gov. Gavin Newsom won big. But in a red state like West Virginia, Sen. Joe Manchin was returned to office for, some say, embracing the president and siding with him on key issues. So how did we get here? Cherry Glazer of KCRW in California speaks with West Virginia Public Broadcasting’s Trey Kay in the latest episode of “Red State Blue State”, our weekly chat between Trump Country and the Blue Bubble.